Post your New Skins for Season Starting 22/10/2018!! 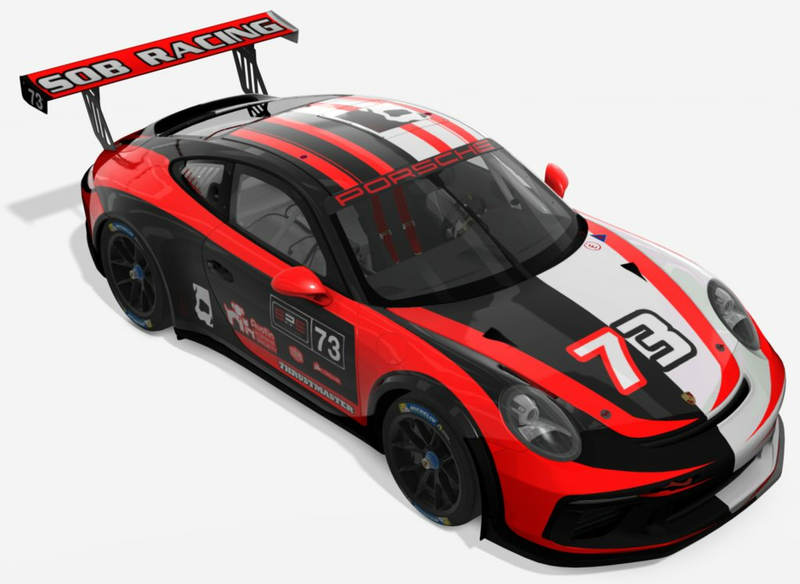 Sim Racing System Sim Racing System Paint Shop Post your New Skins for Season Starting 22/10/2018!! 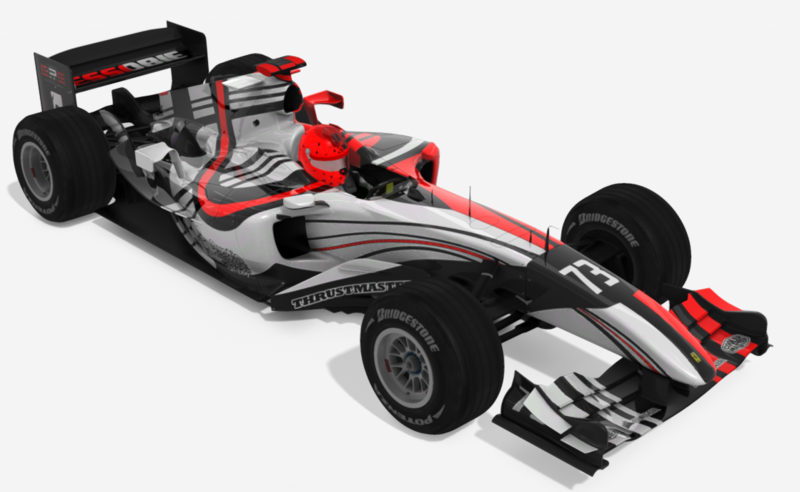 Instead of me posting an individual skin for a car I haven't done a livery before, or just resurrecting an old skin thread, I thought it would be more fun for folks to post pics of the skins they'll be using based on the new season. And what better way to kick it off than with the two skins I blasted out this evening! Post yours below! 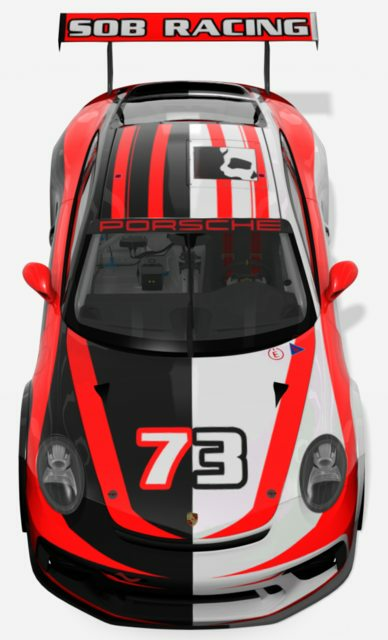 Porsche GT3 Cup 2017 with a stripe pattern I used on a ride for Pierre C., with my two-tone flare and garish logo placement.... Followed by my middle finger to all Ferrari's being solid red. See you guys out there! Very creative as always, Russell! 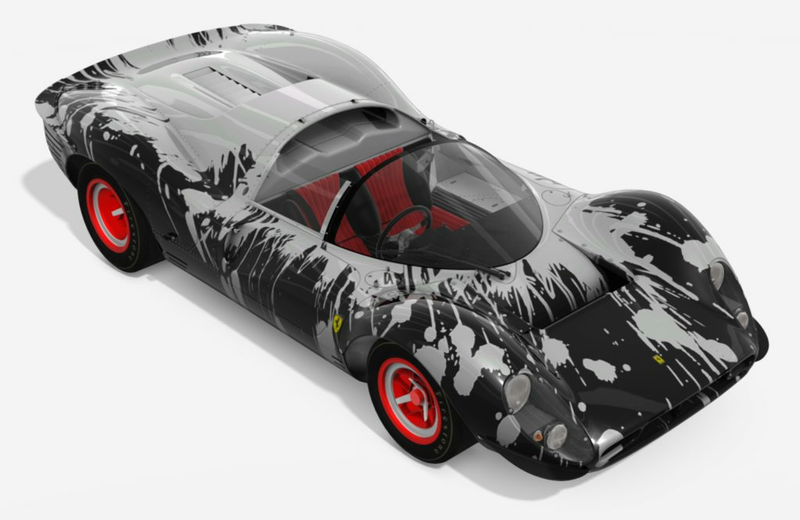 That Ferrari livery looks fantastic! Glad you like them! For my last livery this season (most likely), here's my second car in the law enforcement theme... And I did a timelapse of its creation! Enjoy! 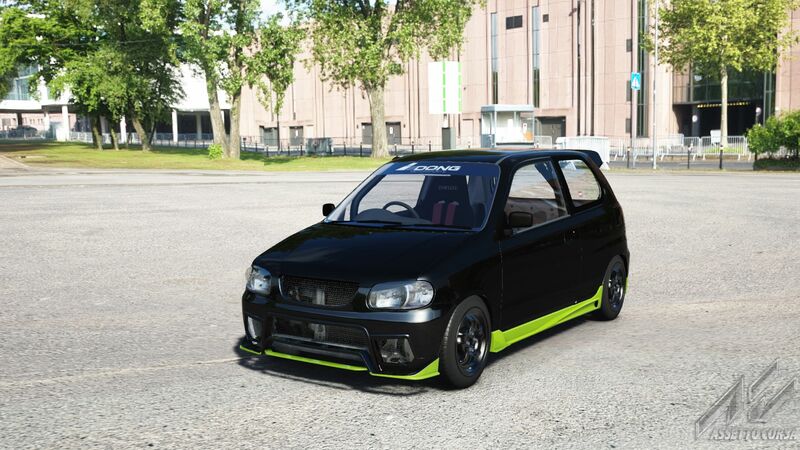 I made a skin for the Suzuki Alto. 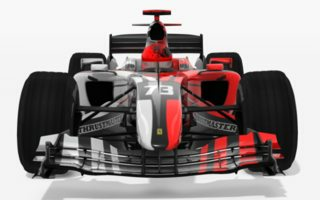 I am trying to create a skin for the f2004 Ferrari series, but looking in the AC skin files there is no skin_00 DDS file? I have done plenty of skins, but I must be missing something. 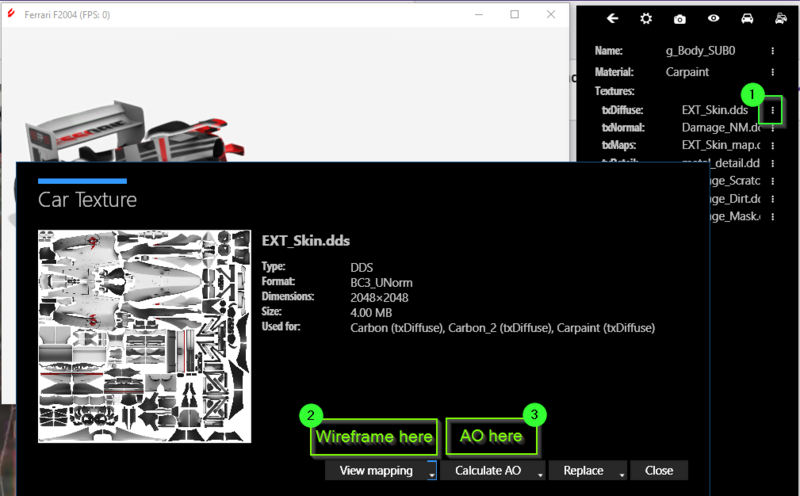 Does the skin UI file point to it or something? Any help would be greatly appreciated. In other words what do you name the skin DDS flie in the skin folder? 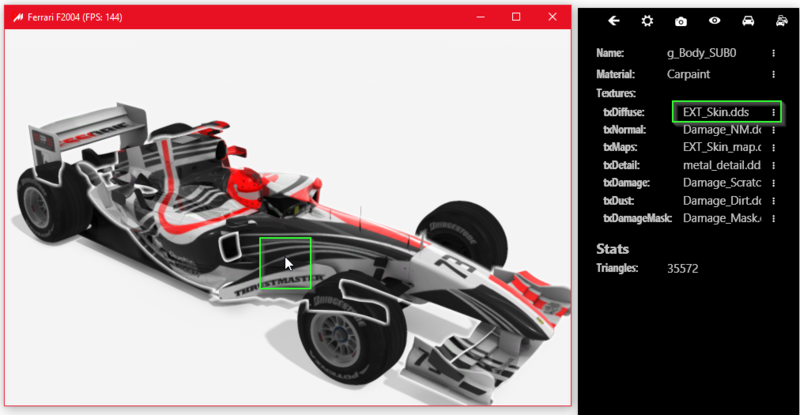 They also put the gloves and helmet right into the folder for this car, which is atypical (they usually use a skin.json file and use default stuff). If you don't need a special helmet or gloves, you can save pretty big on total filesize by simply deleting those. Russ, thanks for your help. 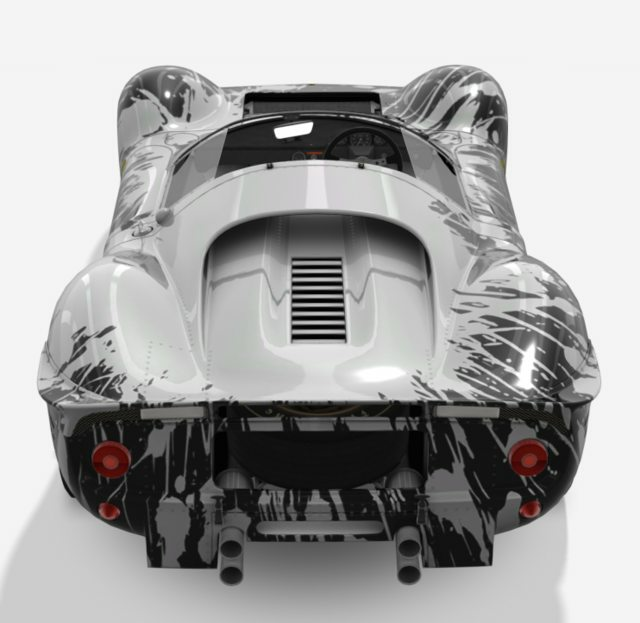 I have a skin that will work, but get an error window when trying to load a race(see attch. 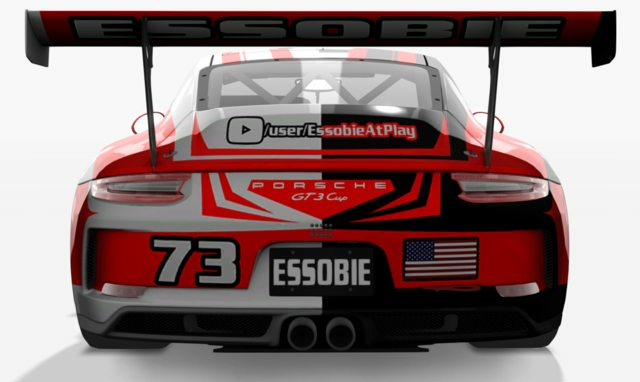 ), if I click to close the error screen it will take me to the race with my correct skin, but am wondering if it will screw up the upload to SRS at racetime. Any advice is appreciated. 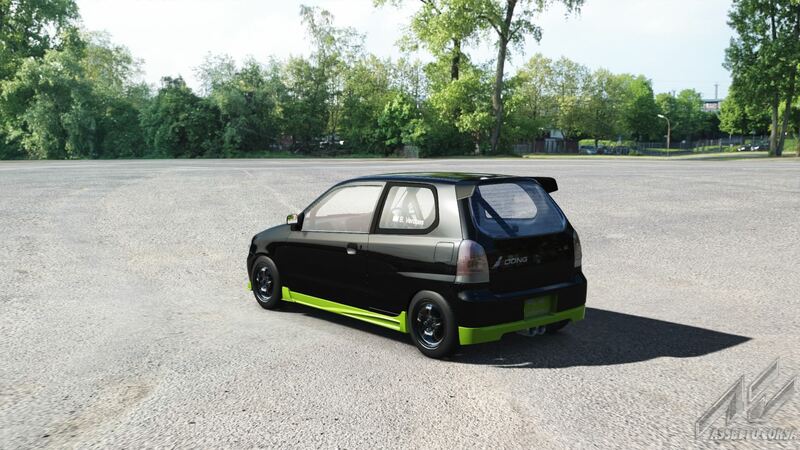 Sorry cant seem to attach a screenshot .png to this forum.